30 years on from its first broadcast, Ninja Tune has announced that the weekly Solid Steel mix series is to come to an end. The final show will air this Thursday night into Friday morning (December 6/7) with a special mix from Juan Atkins, who provided the very first mix in the series almost 30 years to the day before the last edition. The series was created in 1988 by Coldcut who also shared mix duties on the first edition alongside Atkins. It originally aired on the then pirate radio station Kiss FM and has since found a home via numerous different outlets, still airing weekly. It has aired on London's NTS since 2014. "I remember doing the show with Coldcut in 1988 from someone's apartment, like on the ninth floor or so in what seemed to be a huge apartment building," Atkins said. "I was amazed by all of the pirate radio stations in London that were introducing the UK to all the new music, music styles and genres. We had nothing like that in the USA. Pirate radio stations in the UK were responsible for this music making it into the charts as well." Atkins' mix will air later this week while a new mix from The Bug, aired earlier this week, can be heard here. 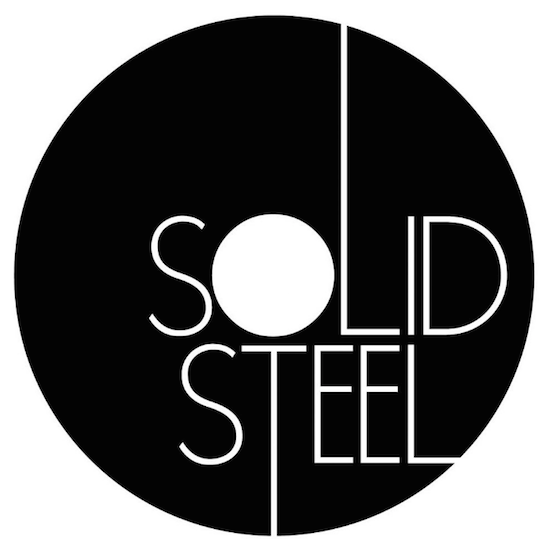 Ninja Tune says that Solid Steel will return in a new iteration in 2019.